Watchdog Timer Card monitors program and operating system. 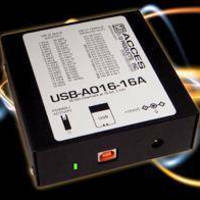 USB Analog Output Modules offer diverse multifunctionality. 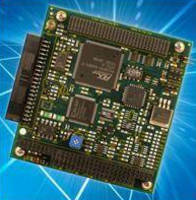 Analog Output Modules provide USB 2.0 based DAQ and control. 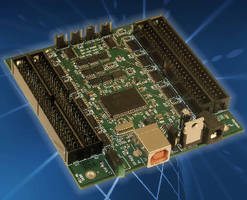 Digital I/O Board features change of state detection. 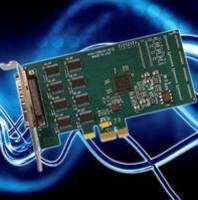 PCI Express Card features eight RS-232 ports. 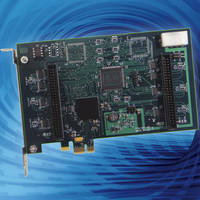 Watchdog Timer Board protects against system failures. 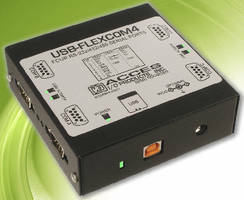 Serial Communication Adapter offers 4 RS-232/422/485 ports. 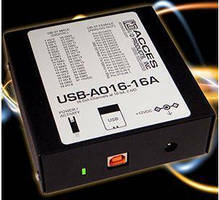 USB Module provides 96 or 48 lines of digital I/O. 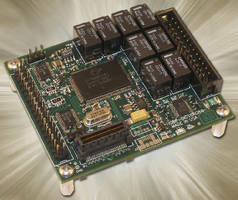 I/O Module expands Pico-ITXe single board computers. 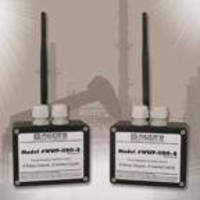 Wireless I/O Relay Modules do not require PC connection.